Priced to sell. 2 houses. Front house 3 Bedroom 2.5 Bathroom one story. Second house 2 story 4 Bedroom 3 Bathroom. Over 20,000 SQ Ft lot. Left side lot was bought by the owner and added to the property. We have tentative land line adjustment for this transaction. 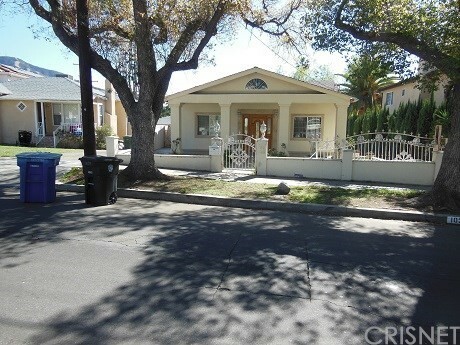 Buyer should investigate regarding the land, building size and get information from City of Burbank.